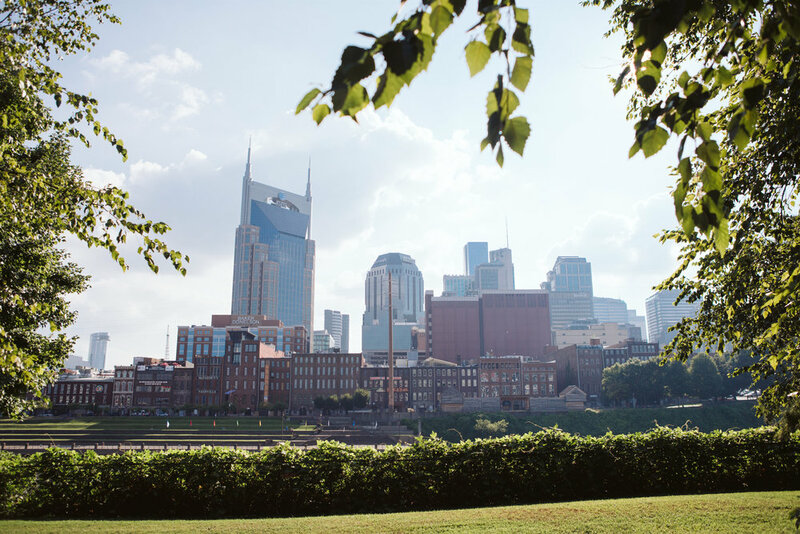 Tori and Grayson met in Knoxville, and Grayson proposed with a beautiful picnic on the Cumberland River in Nashville! A year ago, Tori bought tickets for a concert here in August, and Grayson told me that was when she sealed her fate. 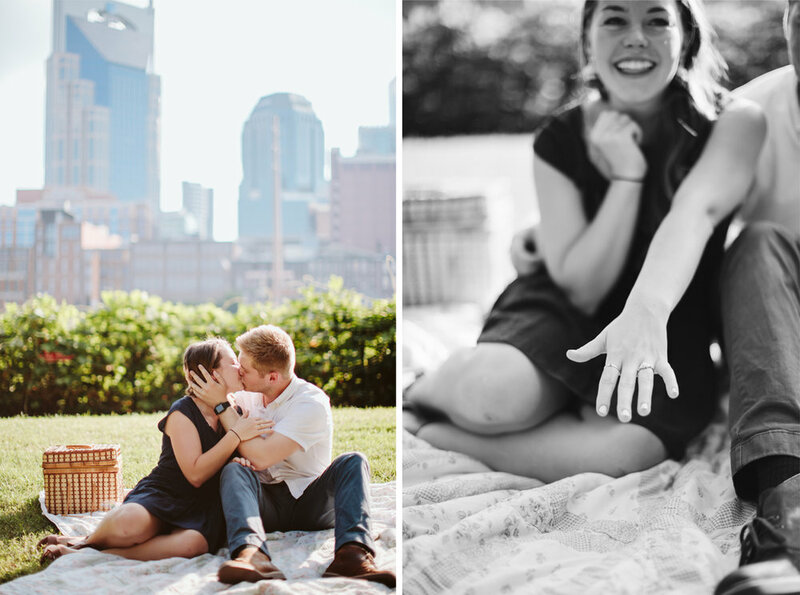 A simple trip to Nashville with friends gave Grayson the perfect opportunity to propose, and it was the sweetest evening! Congratulations, Mr. and future Mrs. Niehaus!